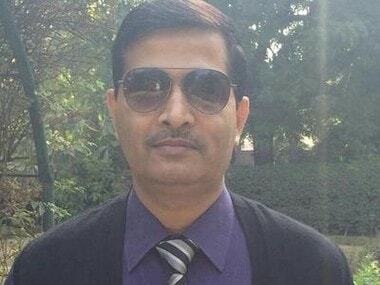 New Delhi: Any entity having adequate finances and ability to run Air India can bid for 76 percent stake in the national carrier, DIPAM secretary Neeraj Gupta said today. The government had last month floated a preliminary information memorandum inviting bidders to buy 76 percent stake in loss-making Air India along with transfer of management control. An official in the finance ministry said there has been good response from entities in airline industry as well as corporates for buying stake in the debt-ridden national carrier. "We are not looking for only an airline to take over Air India... 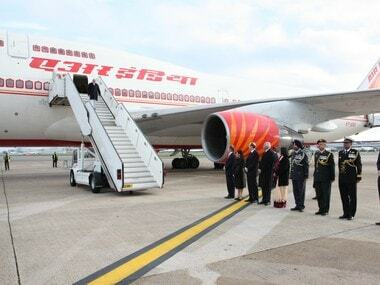 Anybody who has (required) net worth and funds can bid for Air India," Gupta said at an Assocham event here. 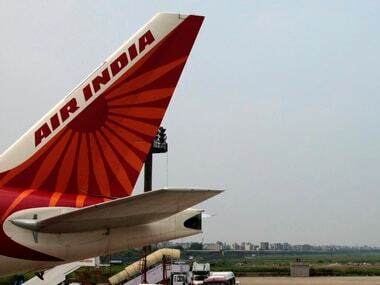 The secretary in the Department of Investment and Public Asset Management (DIPAM) said the government has kept financial capacity of the bidder as the main criteria for disinvestment of Air India. The bidder should also have the ability to run the national carrier. As per the bid document, bidders would be required to have a minimum net worth of Rs 5,000 crore and should have posted profit after tax (PAT) in three of the previous five financial years from the Expression of Interest (EoI) deadline. The last date for submission of the bids is 14 May. 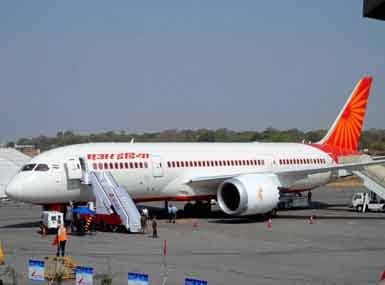 The entity acquiring the domestic carrier will have to retain the 'Air India' brand for AI's business operations for a minimum specified number of years on terms to be detailed at request for proposal (RFP) stage. The bids can be put in by a single player or as part of a consortium. The consortium can be along with a bank, venture capitalist, financial institution or fund. The official said the government will come out with responses based on the queries received from interested bidders. He said there should be no concerns about retrenchment as the government will follow best industry practices. The government would retain 24 percent stake in the national carrier, and the bidder who buys Air India would have to stay invested in the airline for at least three years. As per the bid document, the transaction would involve Air India, its low cost arm Air India Express and Air India SATS Airport Services Pvt Ltd, which is a joint venture between the national carrier and Singapore-based SATS.